Welcome to Ancestor.co.za, one of the largest online sources of original South African genealogy information. With over 1 million family tree records available, we hope your visit will be rewarding and that you will enjoy discovering more about your South African ancestors. Please email us through our contact us page if you have any research or search enquiries. 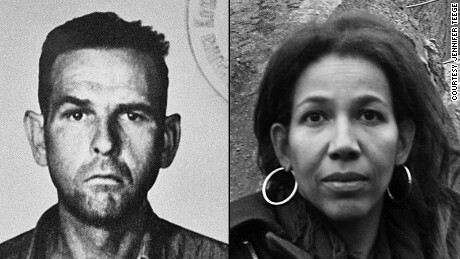 Jennifer Teege was 38 when by chance she discovered she was the granddaughter of Amon Goeth, the sadistic Nazi commandant of the Plaszow concentration camp in Poland.